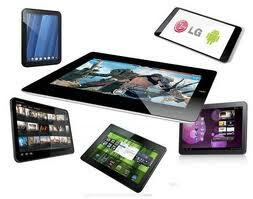 Tablet Repair Service on all brands by Qualified IT & Electronics Service Professionals. 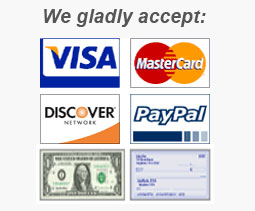 All models are serviced to the component level if needed, and always at straightforward pricing schedules, not hourly. All repair costs are confirmed with you before any work is performed. For Fast Professional Service at the Best Prices, Local & Nationwide. Click on this link - Tablet Repairs - to continue to the service page for repairs on your unit. We look forward to serving you.